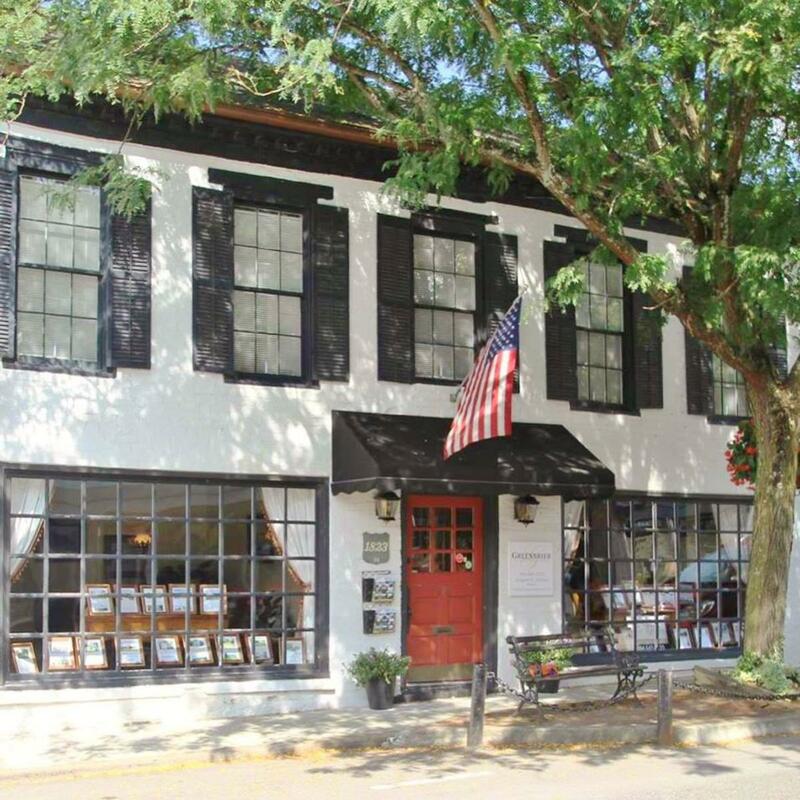 Lewisburg WV named one of "America's Cutest Main Streets"
In an article by Fodor’s Travel– Barbara Noe Kennedy highlights Lewisburg, WV as one of America’s Cutest Main Streets! If you haven’t visited our “small town”, it’s time to! Lewisburg AND all of our neighbors in the Greenbrier Valley offer so much. The gracious, antique-filled General Lewis Inn sits along Washington Street on the edge of town, built around a brick residence dating from the early 1800s (when Lewisburg was just a small frontier outpost). But keep walking west on Washington and you’ll discover a town firmly planted in the 21st century, with cool art galleries and innovative eateries — many housed in Georgian and late-Victorian-style buildings. Nestled in between all the greatness on Washington Street You’ll find us! Greenbrier Real Estate Service! Thinking of moving to this happening area? *Experience First Fridays After Five! * Complimentary refreshments and live entertainment are offered at Washington Street shops and restaurants during First Fridays After 5.